5-step Quick guide to run your wine tasting at home! 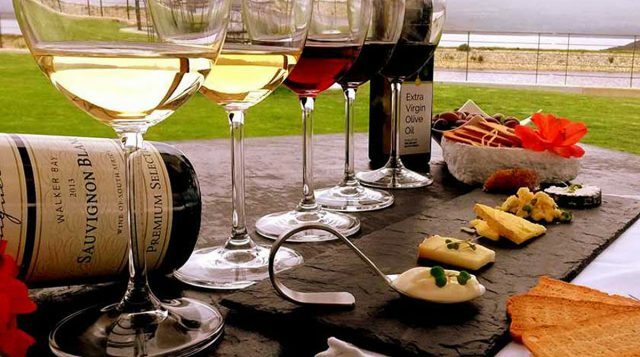 Hosting a wine tasting at home can be fun and would allow you and your friends to have a wonderful and relaxed time. Moreover, you can discover the differences among several wines or grape varieties while sipping delicious wines. How your Memory can boost your wine tasting ability! 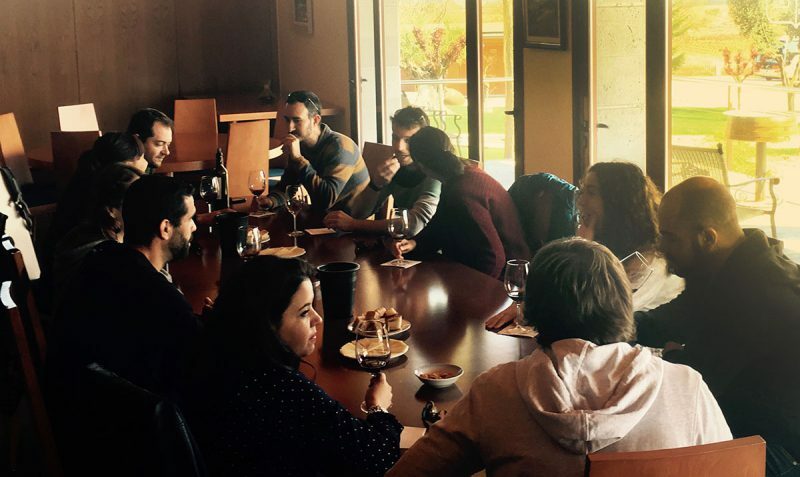 The hidden gems of Madrid wine region! Top 5 Spanish Wine Regions for your wine holidays!